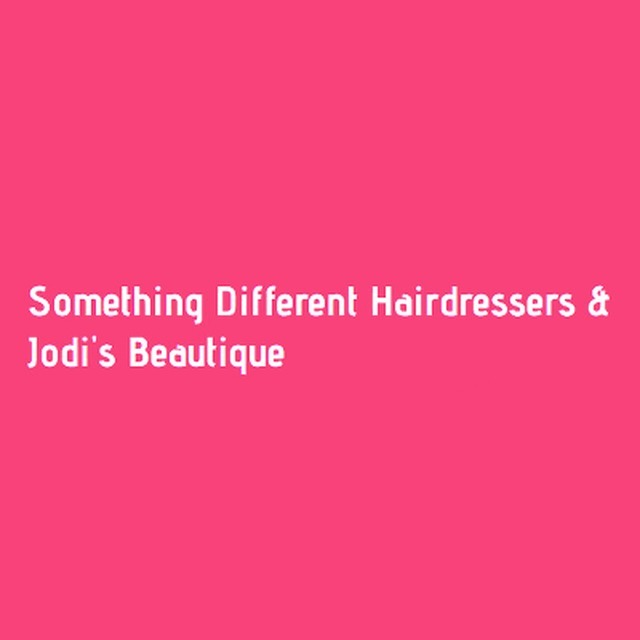 Something Different Hairdressers, hair salon, listed under "Hair Salons" category, is located at 15 Main Street St Andrews Fife, KY16 0UG, United Kingdom and can be reached by (01334) 839568 phone number. Something Different Hairdressers has currently 0 reviews. Browse all Hair Salons in St Andrews Fife.